← Serving Bullsh#t News: Do You Believe In Balloon And Kite Warfare? 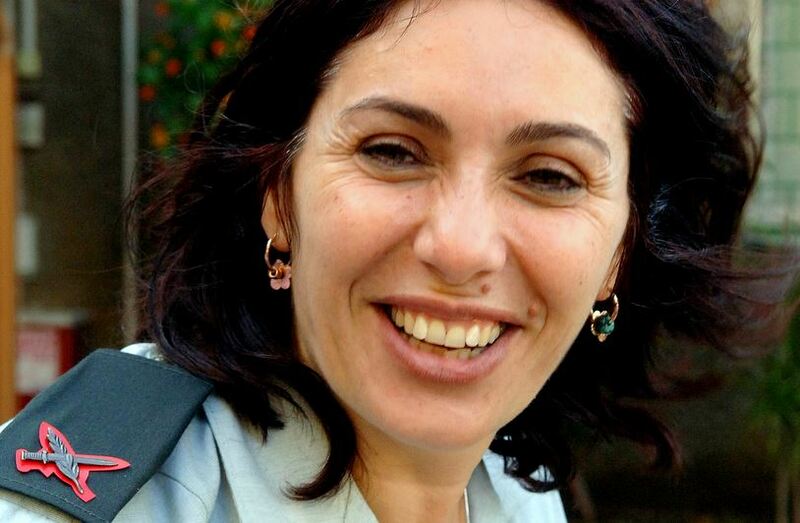 Israel’s Culture Minister Miri Regev (pic above) said yesterday that the army should carry out extrajudicial executions of Hamas leaders in the occupied Gaza Strip, the Jerusalem Post reported. “The equation should be very simple: If our children live in fear, then the leadership of Hamas should live in fear,” Regev said. Labor leader Avi Gabbay, meanwhile, declared that Israel has “a strong army and weak politicians”, accusing Prime Minister Benjamin Netanyahu and Defence Minister Avigdor Lieberman of “allowing Hamas to decide when the violence begins and ends”. The current government “doesn’t know how to deter a terrorist organisation or to negotiate,” he added. This entry was posted in News and politics and tagged Israel's Culture Minister, Should assassinate Hamas leaders. Bookmark the permalink.